If you’re planning to visit or to go camping in Rome, the pearl of Italy, our campsite is the ideal choice to spend relaxing days, breathing fresh air and enjoying a perfect mix of nature, art and culture. Happy Village is arranged on terraces and has flat and naturally shaded pitches, numbered and bounded. 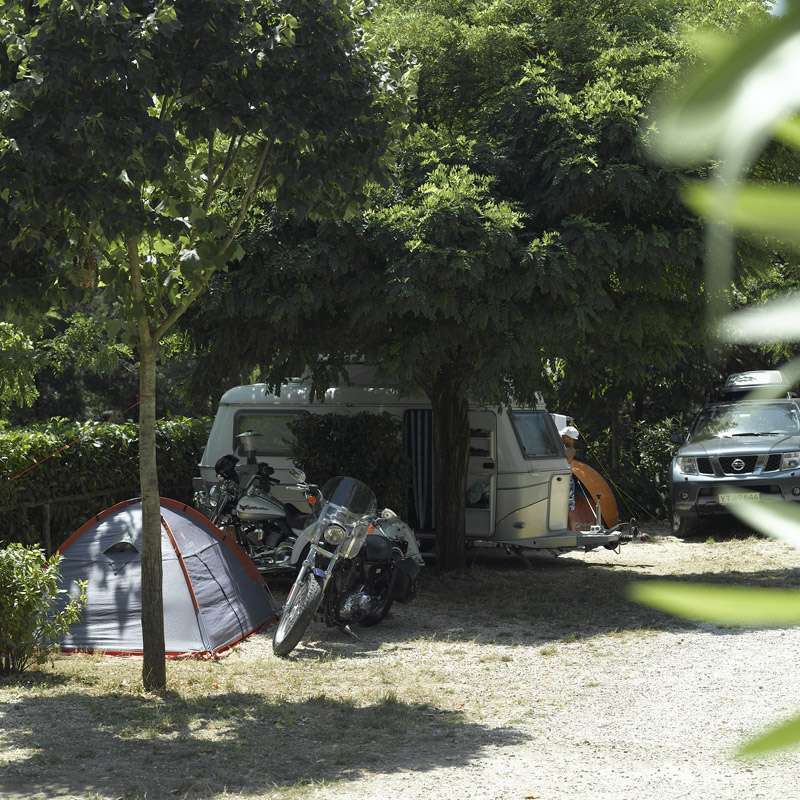 All pitches are with electricity (6 Ampere); highlight of our camping site in Rome is the impeccable toilets area, heated in winter, with free hot showers, small bathroom for children, baby changing table, chemical toilet, caravan camper service.